We help develop the skills that are needed to compete at club and inter-club events. CFPC offer quality coaching, support through the various levels and a level of competency and to competently handle and shoot guns in a safe and controlled environment. 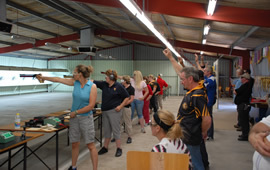 Members develop skills, discipline and coordination starting in our Air Pistol range and then a selection of other live firing disciplines. Support and develop talented junior members so they have greater opportunities to represent their club, association and ultimately their country at the Olympics. 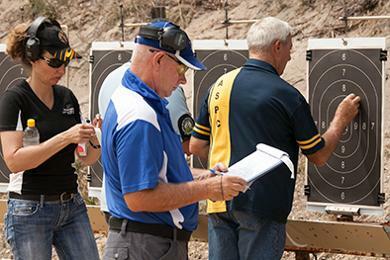 The Cockburn -Fremantle Pistol Club is an approved Pistol Club through affiliation with the West Australian Pistol Association and Pistol Australia. 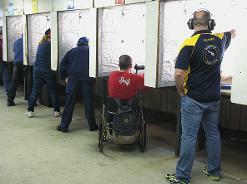 Through these affiliations the sport of Pistol shooting maintains a safe, accessible, regulated structure. 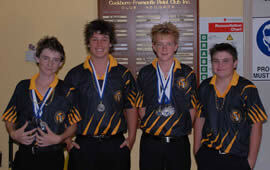 CFPC junior members who have achieved WAPA State Team representation then competed at the P.A. Nationals. 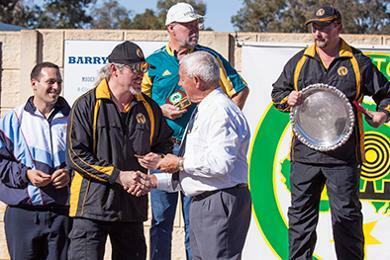 The Cockburn - Fremantle Pistol Club through its affiliation with the West Australian Pistol Association and Pistol Australia compete at National Championships and boasts many National and team winners. Access for competitors is made easier by flat level door entries.